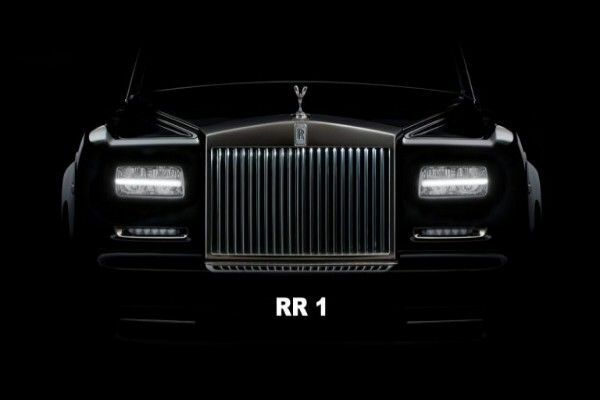 A Rolls-Royce owner just paid ₦217million (£460,000) for the ultimate “RR1” registration plate at an auction. This number cost ₦47million (£100k) more than a brand new Rolls-Royce Phantom. The number was described as one of the most special plates in the world before it was sold at the Goodwood Revival auction. But no one knows whether it is an investment or be used on a Rolls-Royce. The “1” number is the most expensive registration plate which was sold for £7.25million. It was purchased by Abu Dhabi businessman Saeed Abdul Ghaffar Khouri in 2008. The “25 O” number is the most expensive registration plate in UK which was sold for £518,000 four years ago. 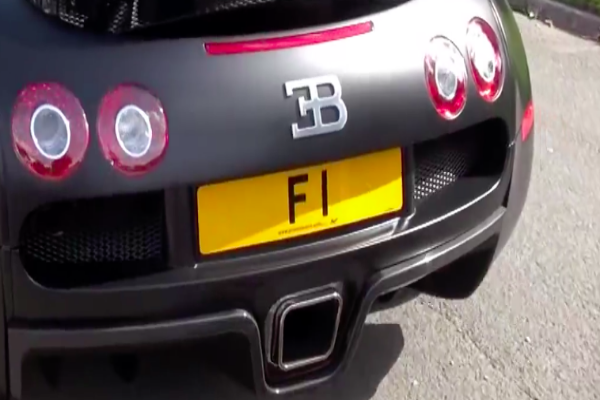 A “F1” licensed to a 2013 Bugatti Veyron SuperSport is believed to be the world’s most sought-after registration plate. The number is owned by the founder of Kahn Design (customises luxury cars),Afzal Kahn,and is currently on sale for ₦7.1billion (£15million). He purchased it ten years ago for £375,000 and rejected a ₦2.9 billion (£6 million) bid for the plate four years ago. The price of this newly purchased RR1 plate number is enough to buy 20 brand new Toyota Camry or 23 brand new ₦9.4 Innoson’s Carrier 4×2 . For the same price,you will buy a brand new ₦170m Rolls-Royce Phantom plus 4 new Toyota Camry. Again, the cost of that plate number can also buy you 15 million litres of petrol or fill your car’s 65L tank around 23 thousand times. Would you pay a staggering ₦217 million for a license plate number ?